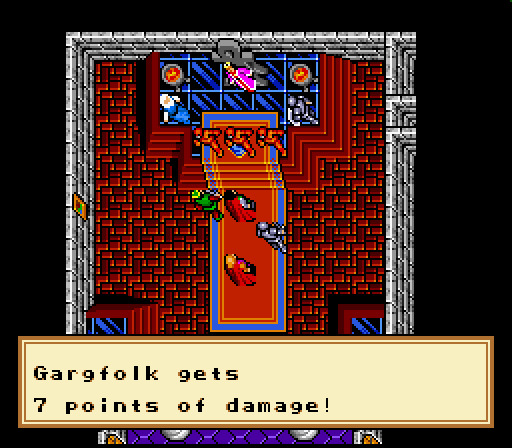 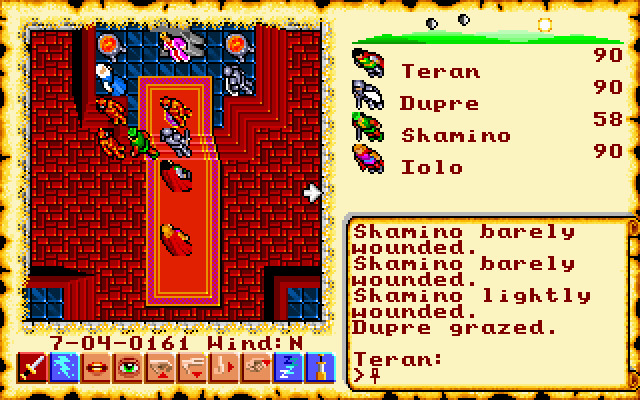 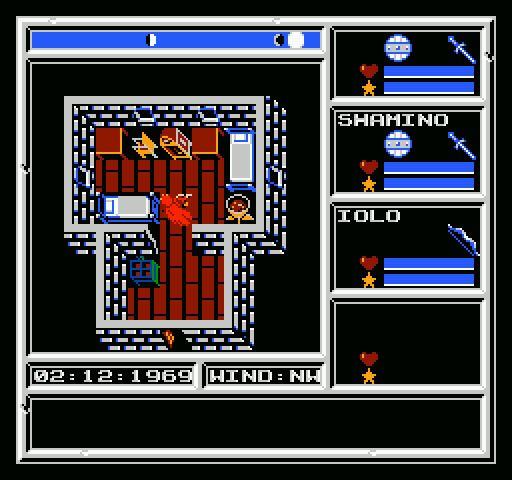 A story arc within the Ultima series. 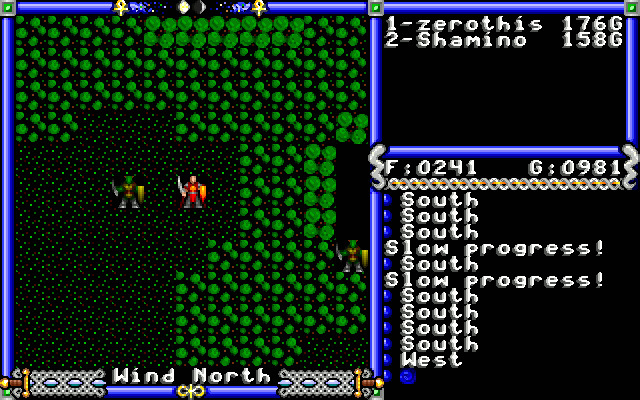 Begins with The City-states of Sosaria banding together as Britannia with Lord British as King. 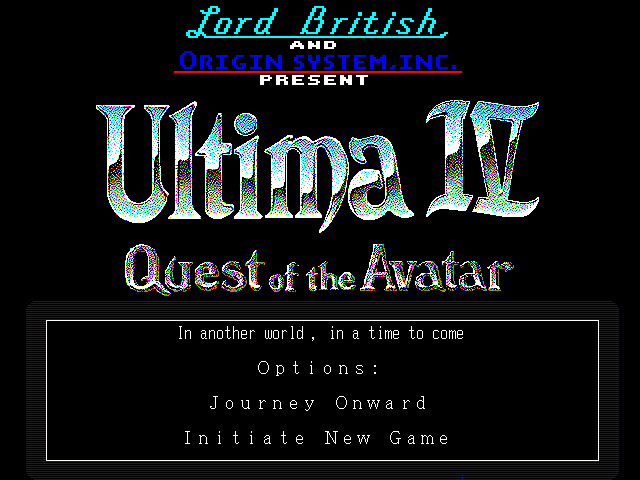 Ends 70 years after the collapse of the Stygian Abyss. 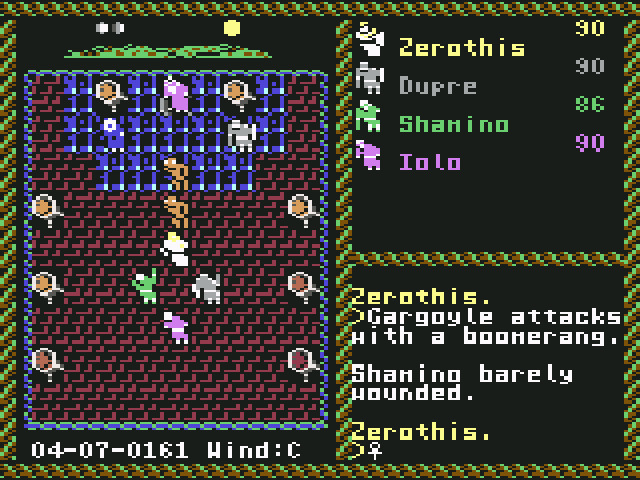 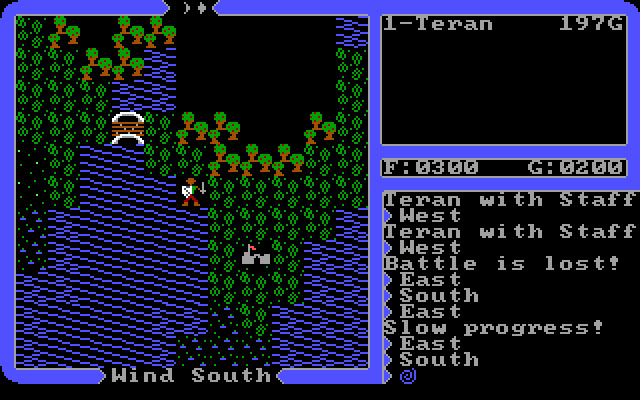 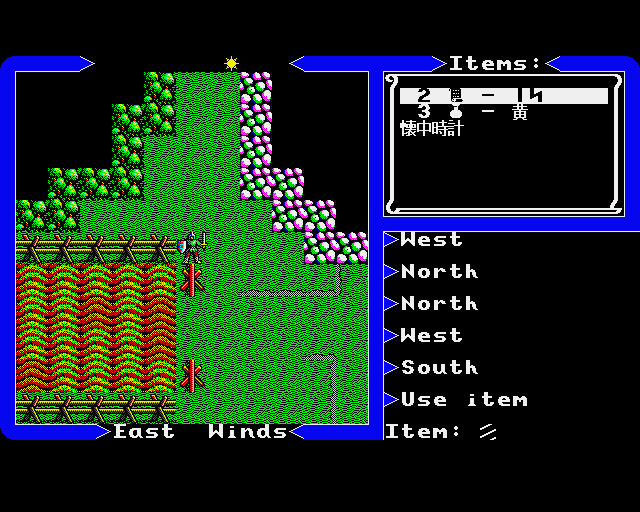 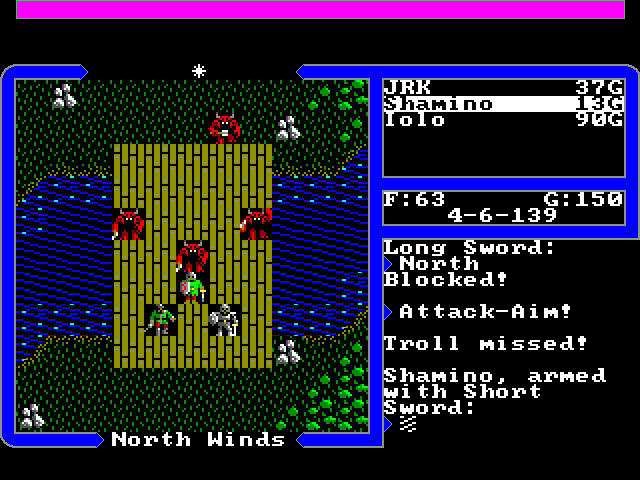 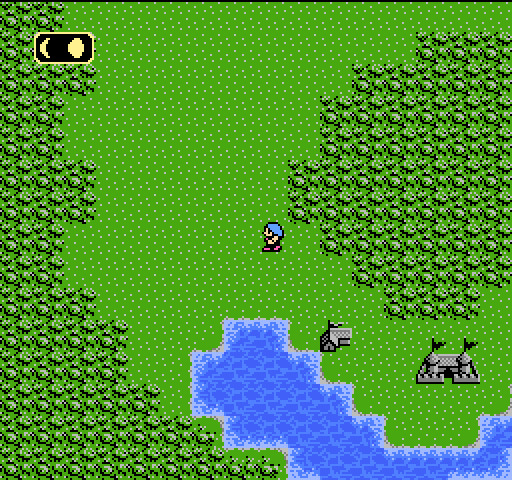 The first video game about Ultima: The Age of Enlightenment was released in 1985.